I believe this is a truth that goes beyond writing. When we surround ourselves with positive, supportive people, we in turn become more positive and supportive, fostering a nurturing environment that is conductive to achieving our fullest potential — as writers and as human beings. Whenever I revisit Goldberg’s quote, I am reminded that the stories I take in though film, television, and of course, books, have a strong impact on what I write. The quality and content of my work is subject to these influences. That doesn’t mean I never read books that are mediocre. I learn from those too. But I try to spend more time studying the greats, with the hope that some of their brilliance will rub off on my own writing. Books on craft are just as important as reading quality fiction and poetry. 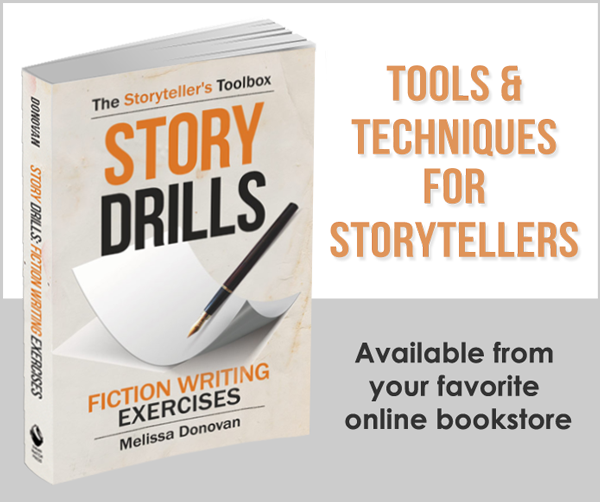 From broader books on writing like Goldberg’s own Writing Down the Bones to form-specific works on writing fiction, poetry, and creative nonfiction, books on writing are an excellent way to enhance your writing skills and ensure that you write good books of your own. Without filling your coffers with good ideas, good words, and good books, it will be impossible for you to write well. That’s why it’s critical for all writers to stock their shelves (or e-readers) with plenty of quality content that will inform and inspire their future works. As you shop for good books to read, think carefully about how they will affect your writing. Look for books that will help you master your form and genre; look for authors whose words will enhance your language; and look for books that will impart the skills and techniques you need to reach your fullest potential as a writer. What do you read? When you choose books, do you consider how they will affect your work? Do you ever pause to think about how your reading affects your writing? Share your thoughts and experiences by leaving a comment, and keep writing! Image originally posted to Flickr by Upaya. A great quote and even better way to relate it to ourselves. Typically, we never think about the impact of activities such as watching TV or a movie. We just do it. I guess we need to be more careful about choosing the right ones. Thanks for sharing. For me, there are so many books I want to read and movies I want to watch that I have to pick and choose. 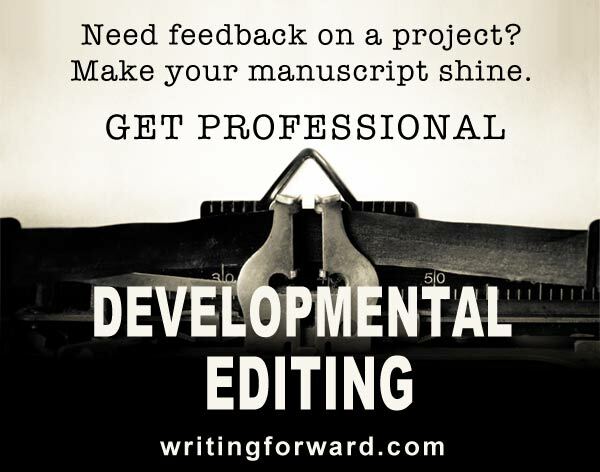 It makes sense to choose material that’s in the same wheelhouse as what I want to write. I think of what you read and watch as “feeding your core”. You can never quite expect what your imagination is going to come up with but if you read and watch expansively, you’re certain to nourish your talents. I tapped into a real lode of inspiration from “Nine Rings”, Phil Jackson’s book about winning NBA championships with his Zen approach to coaching. Didn’t expect it, but the book had a powerful effect on me. I love the term “feeding your core.” Yes, reading and watching definitely nourishes our talent. Great insight, Tony! Since I started writing seriously, I analyze every book I read, trying to figure out why it worked and why it didn’t. It’s changed the way I read, but it helps SOOOO much with my writing. Yes, I do the same thing now. I’ve developed an extremely critical eye. The downside is that I don’t enjoy books and movies the way I used to. Now, I’m always looking for the flaws and things that worked. So it’s a double-edged sword. 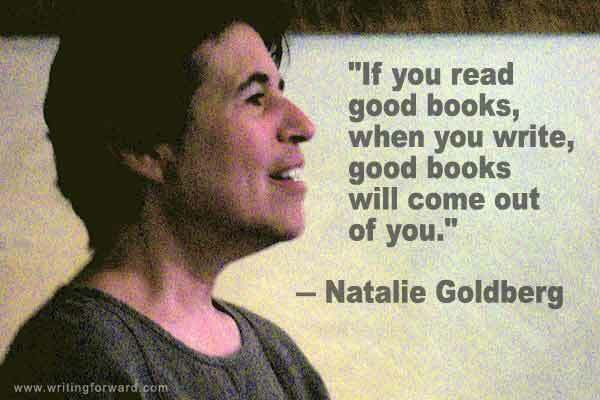 I’ve been following Natalie’s writing advice ever since her “Writing Down the Bones” first came out in the ’80s. I couldn’t agree more. Where else can you get the opportunity to hang out with the most brilliant minds than by immersing yourself in their written words? I’m always reading several books at the same time, and let me tell you T.C. Boyle, Tolstoy, and Shakespeare make quite a melange! Thanks for posting this Melissa, it’s a great reminder. I need to get more of Natalie’s books! I love this quote. I’ve read a number of great books lately and find language and structure influence the way I write and the way I think about writing. The two most powerful books, for me, have been Anthony Marra’s ‘A Constellation of Vital Phenomena’ and most recently, ‘The Tsar of Love and Techno’. I couldn’t analyse them as I read because they just swept me away on the story. On reflection the biggest influence I got from them as a writer was to dig deep – really dig – for the right words, the unexpected words, the wrong words that say the right things, in order to express the meaning of what you want to say. And when you do – as he does – it side-swipes you completely. I’d recommend both books to anyone who loves language and great story. It’s always a treat to come across works that feature excellent use of language. I find that reading and writing poetry boosts my language considerably, but there are also plenty of written works in fiction and nonfiction that demonstrate language mastery. Thanks for sharing your thoughts!